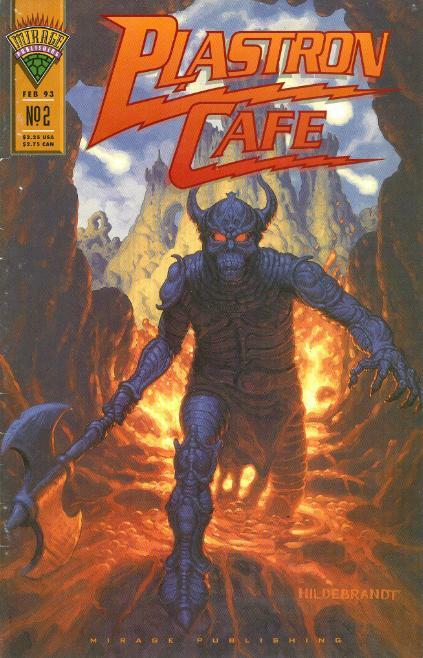 *This miniseries is continued from Plastron Cafe' #1. 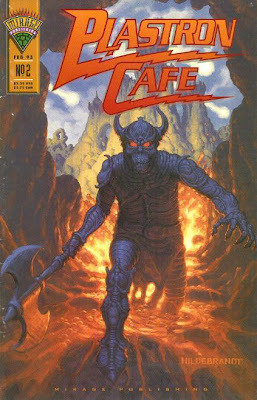 The miniseries continues in Plastron Cafe' #3. *Only “North by Down East” is a Ninja Turtles story. *This segment of “North by Down East” was colorized and reprinted in Casey Jones #1.